There is a new version of this course. 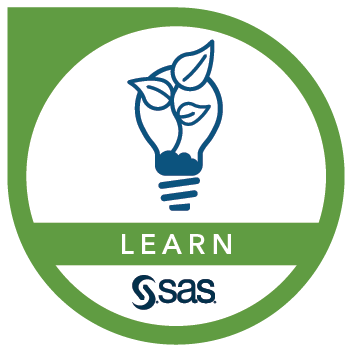 Please see SAS® Real-Time Decision Manager: Creating and Managing Campaigns. This course provides students with the essential knowledge of SAS Real-Time Decision Manager 6 that is needed in order to construct inbound marketing campaigns. create treatments for the campaigns.